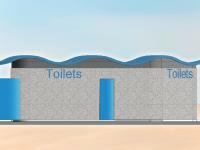 The anticipated installation of the new public toilets on the Bognor Regis promenade has been postponed following a manufacturing delay encountered by the contracted supplier. 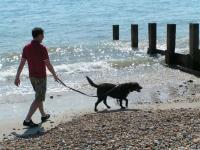 Dog owners are being reminded that certain beaches are out of bounds for their pets for the summer season. 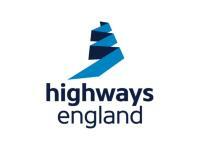 At a meeting of Arun District Full Council on 18 July 2018, Members voted unanimously in favour of a motion asking the South Downs National Park Authority (SDNPA), not to dispute recommendations by Highways England for the A27 Arundel Bypass. Chainsaw sculpture lands in Caffyns Field! installed on Caffyns Field, Littlehampton. 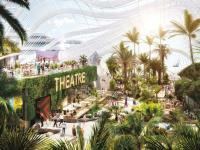 At a meeting of the Full Council on 18 July 2018, Arun District Council agreed that officers should work towards submitting a planning application for the 'winter gardens' concept previously agreed for the Regis Centre site.